The Supreme Court on Friday refused to give an early hearing on plea of BJP MP Subramanian Swamy in Ayodhya case. After the apex court refused early hearing Swamy said he was not happy to which the court replied, "So don't be happy." After the court's refusal, Swamy said he was not happy. "So don't be happy," the top court said. 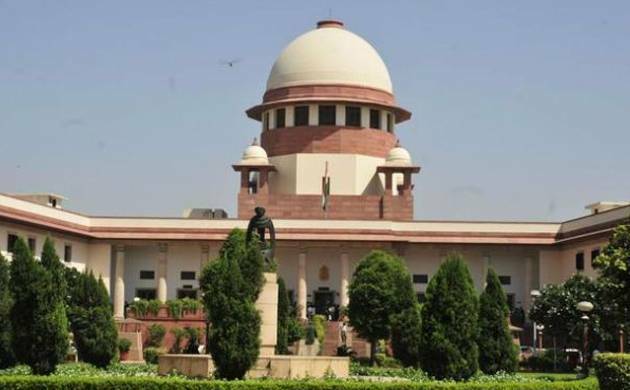 On March 21, the Supreme Court had said that fresh attempts must be made by all parties to bring an end to Ayodhya dispute through a negotiated settlement. Chief Justice J S Khehar said he was ready to mediate between both parties as principal negotiator and said he was willing to spare any other sitting Supreme Court judge for the purpose. However Swamy contended that despite several such attempts in the past the case has not been settled and a judicial intervention is required.